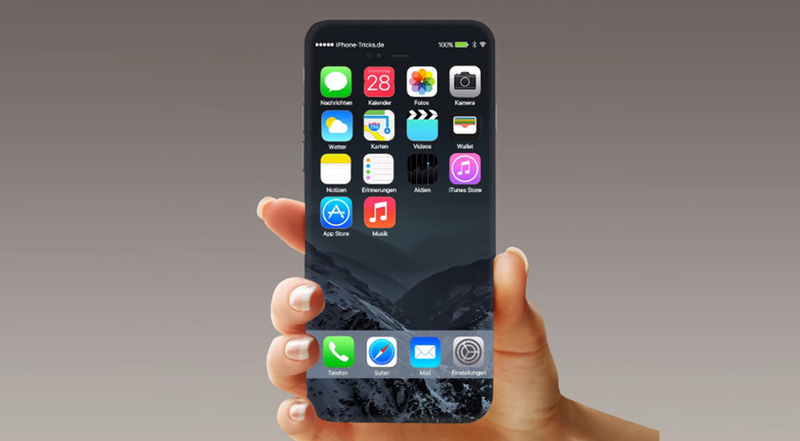 The iPhone 8’s fingerprint reader’s positioning has been the subject of several rumors, with nearly all of them pointing towards Apple working on several prototypes to see which one fits the ideal design and functionality for future consumers. However, this could mark the first time that we see the fingerprint reader at the backside of the iPhone because according to a well-known analyst, the in-display fingerprint reader might not get incorporated beneath the smartphone display fast enough. According to Ming-Chi Kuo, who pretty much nails nearly every info on Apple’s products, states the following regarding the fingerprint positioning on the iPhone 8. “The ultrasonic fingerprint recognition installed on Vivo’s prototype model should be the latest 2.1 version which, compared with the previous version, offers better scan-through and can distinguish between real fingers and artificial clones. However, we think there are still a few technological challenges to be addressed, including: (1) scan-through ability still has room for improvement; (2) slower to enable; and (3) slower response. 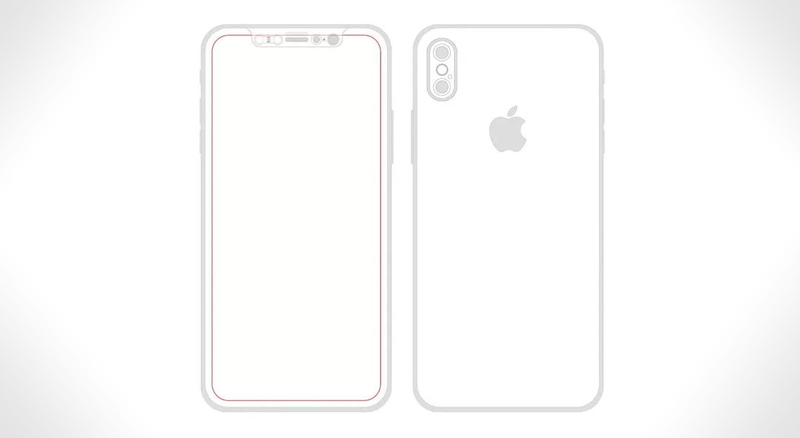 He claims that mounting the fingerprint reader at the rear side should not have any impact on the consumers’ purchasing decision, but honestly, after seeing the Touch ID interface planted on the front side of every iPhone to get a fingerprint reader, we do not think that the public is ready for an iPhone 8 to tout a rear-facing fingerprint sensor yet. Qualcomm might not be ready to ship out its in-display fingerprint security sensors just yet, but a lot can happen in a time span of a few months. It is not like Apple to rely on just one manufacturer for a key component such as this, so who knows what else the tech giant has up its sleeve regarding this crucial addition. Do you think that the iPhone 8 will eventually get the in-display fingerprint reader? Tell us your thoughts down in the comments.